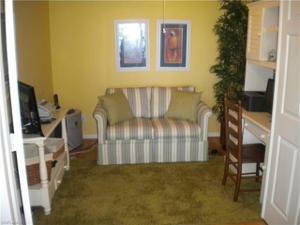 Major Price Reduction. 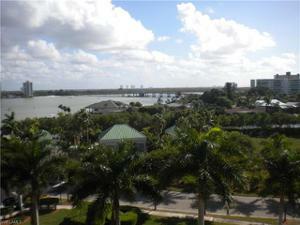 Fantastic direct bay front views from this 6th floor unit 2 bed, 2 bath plus den professionally decorated. 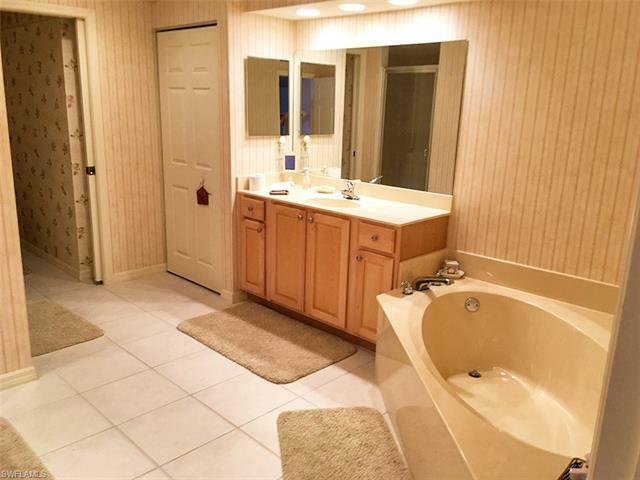 Hardwood floors, tile baths, large lanai off master bedroom & living room with electric hurricane shutters. 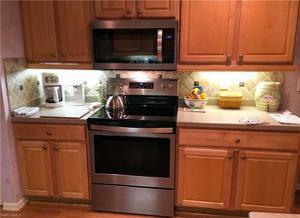 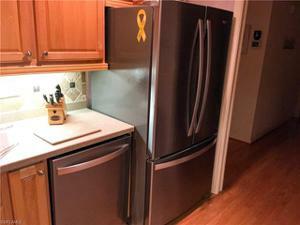 New stainless steel appliances. Gated community with guard and locked lobby. 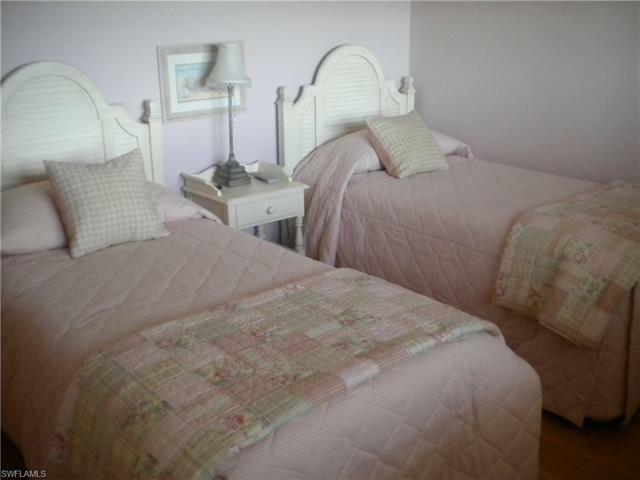 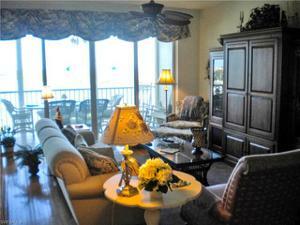 Amenities include BBQ grills, tennis, fishing pier, fitness room, social room, guest suites pool and beach access. 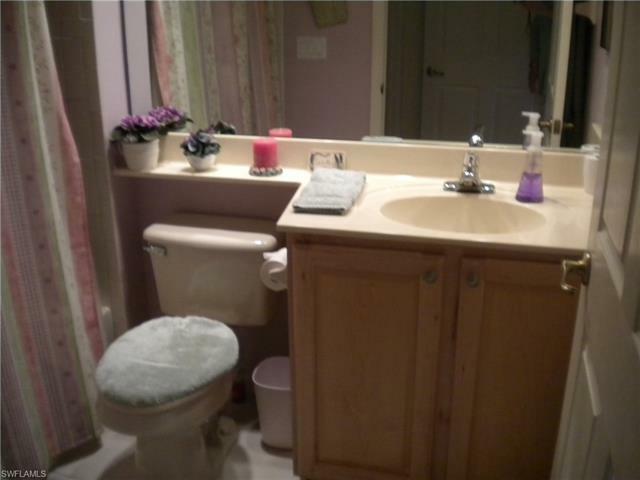 Additional storage. 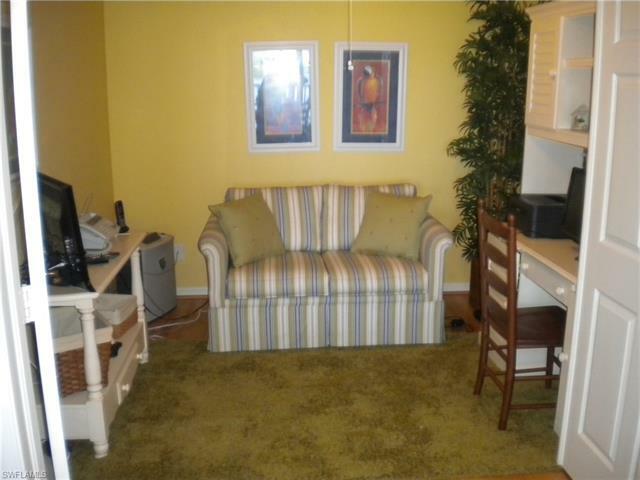 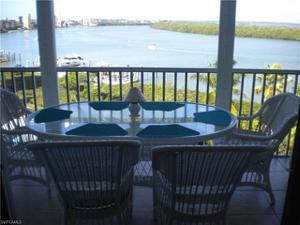 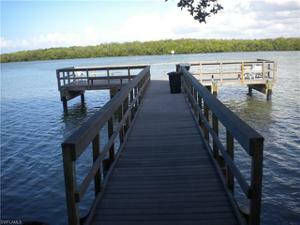 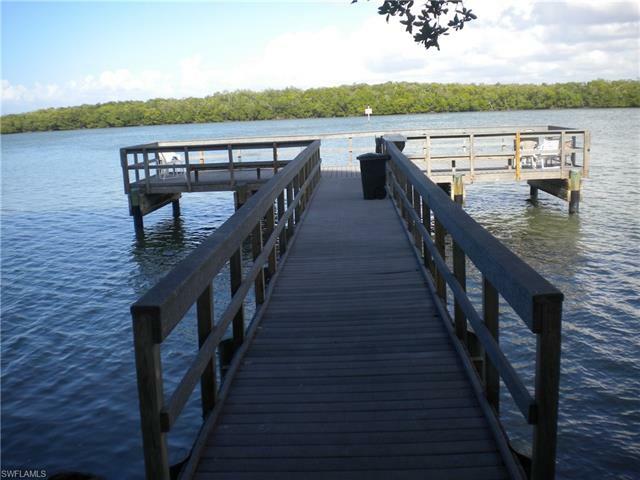 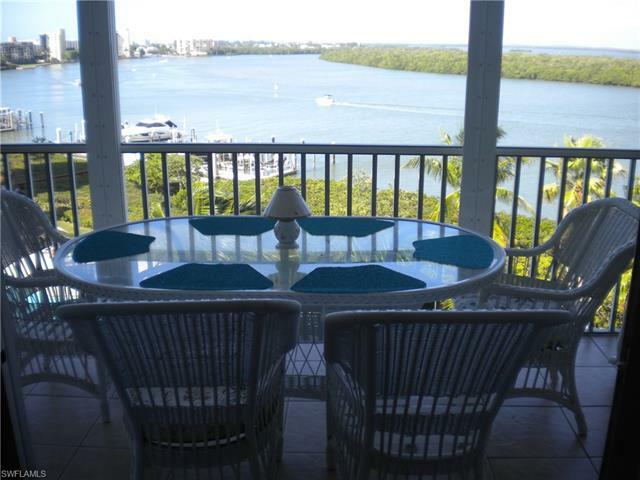 Conveniently located south end of Ft Myers Beach close to Bonita and Naples shopping. 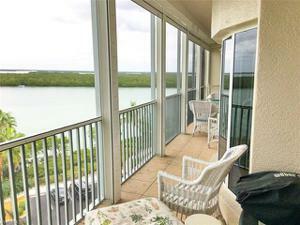 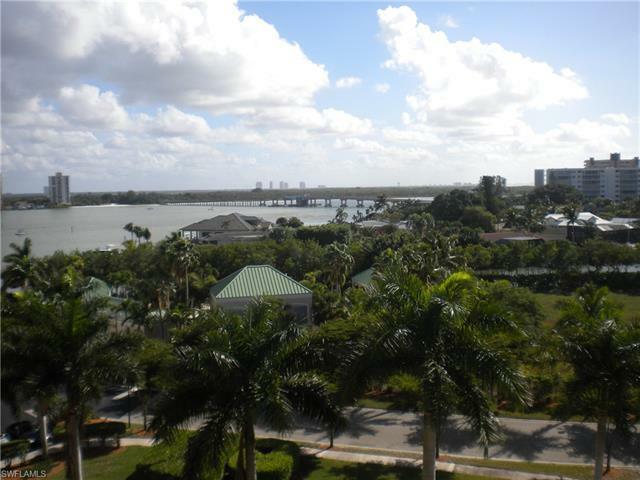 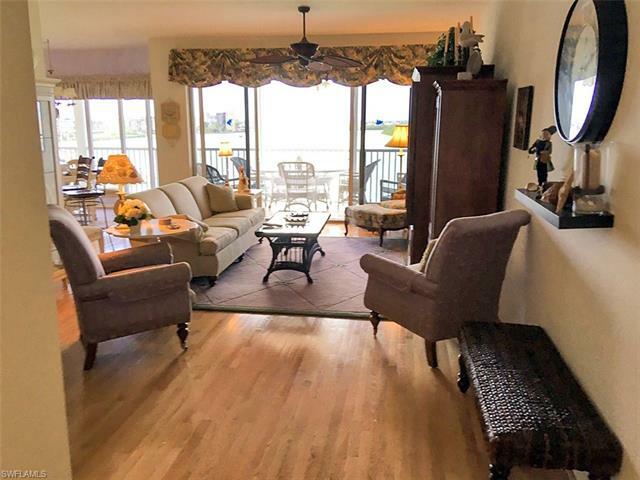 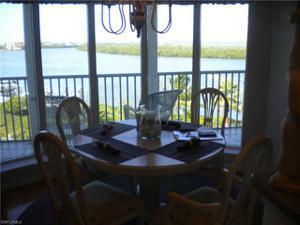 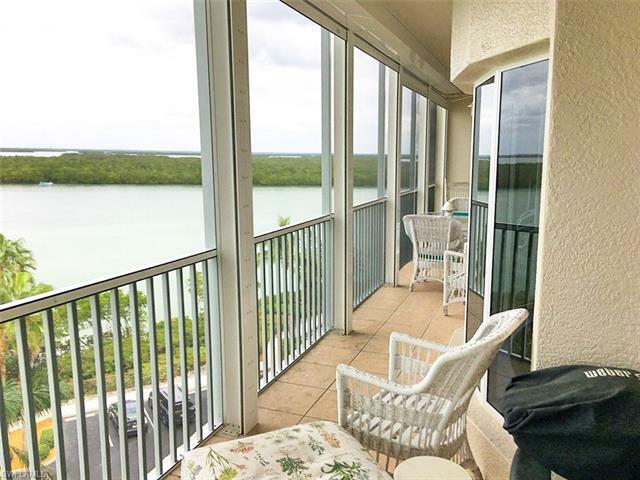 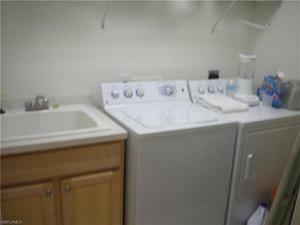 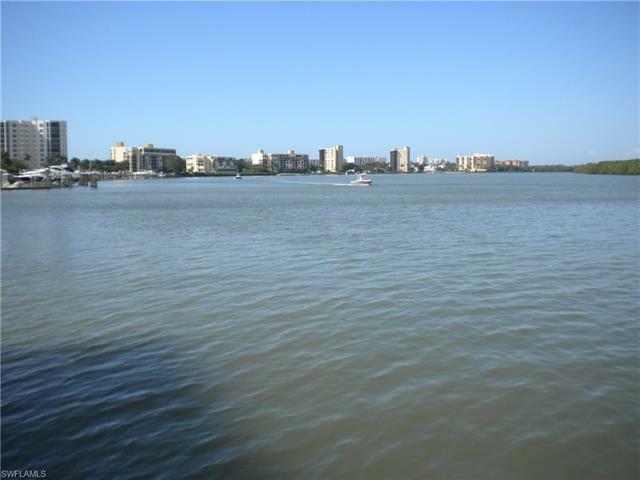 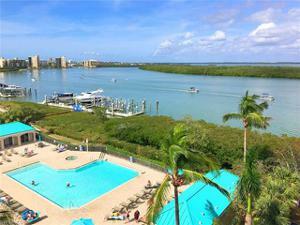 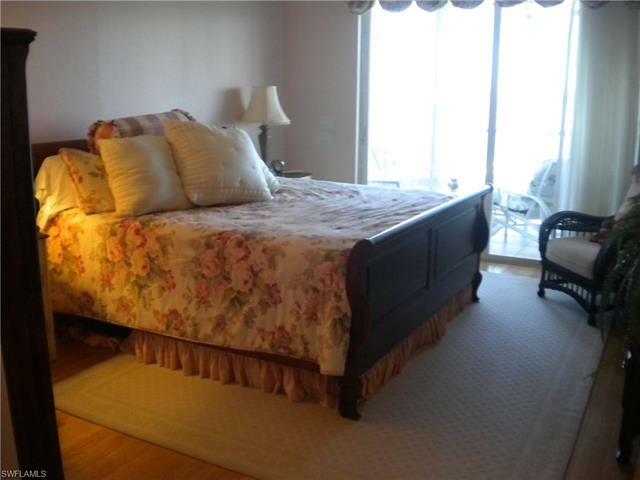 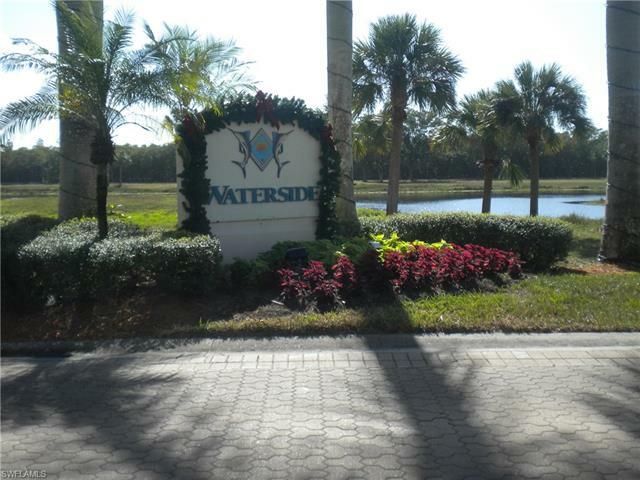 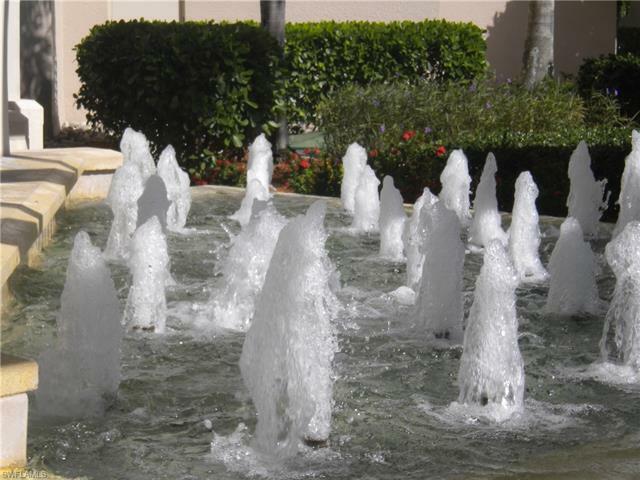 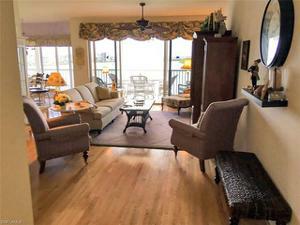 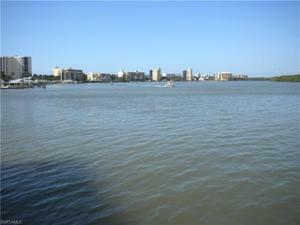 This is a fabulous unit located at the desirable "Waterside at Bay Beach". 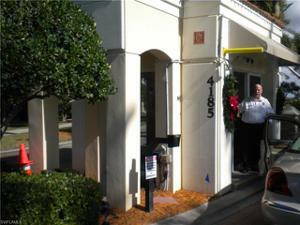 Garage parking spot 463 included.